Do any of these apply to you as an educator? 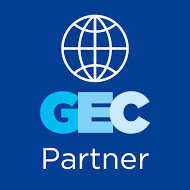 I really want to know what this 'global collaboration' is all about! My school is talking about the need to build global competency and make authentic working connections with other schools, but I have little idea of where to start! 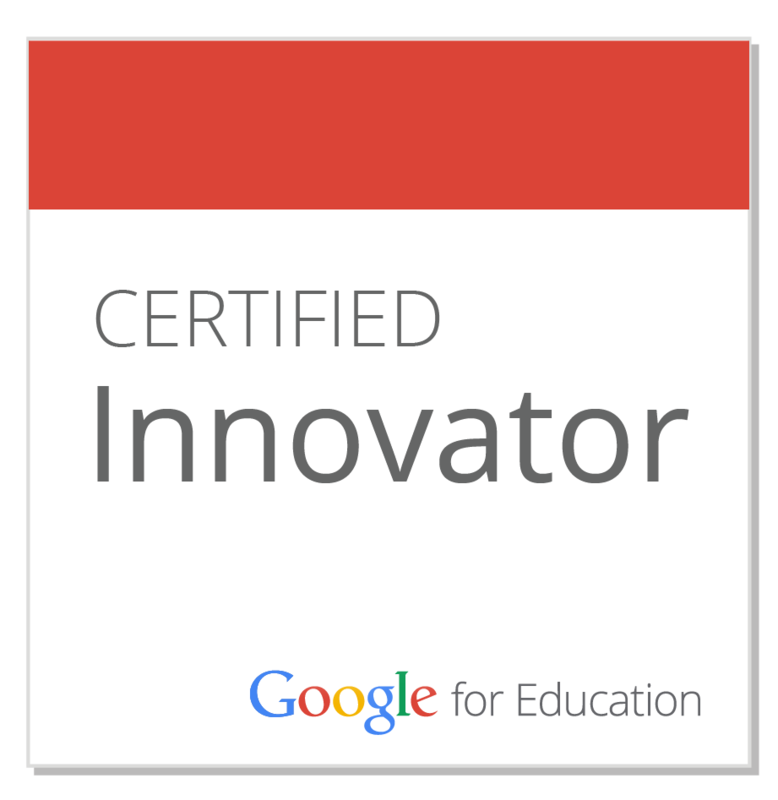 I really want to attend an action-based workshop and construct new ideas with other educators and build a learning experience for my students! 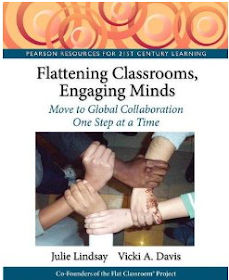 I have been reading 'Flattening Classrooms, Engaging Minds: Move to global collaboration one step at a time' and want to learn more from the author! 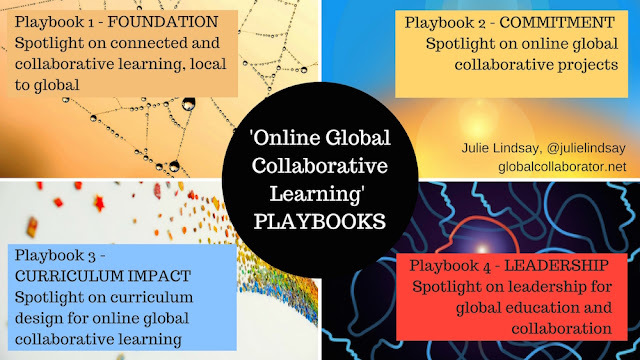 I have tried to take my class/school/district global but need to know more about connecting and collaboration - and I need to join a vibrant community that is already doing this! I am excited to be connected to Alan Preis, IT Director at the Atlanta International School, Georgia, USA as well as Chair of the ECIS IT Committee. 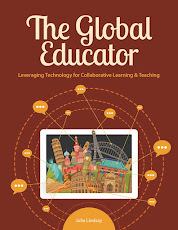 AIS will host for the Flat Connections Workshop 2014: Connect, Collaborate, Go Global in Atlanta and we are looking forward to welcoming educators and education leaders to this 2-day event, June 25-26. Read details via this smore - embedded below as well. Put this on your calendar now!